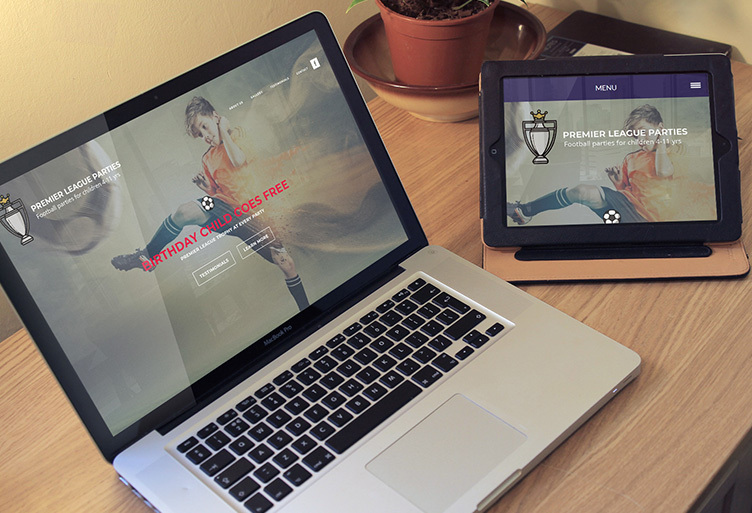 Here at Nexus, we love football and couldn’t wait to kick off with the design of this site. Thankfully we had longer than 90 minutes to build this one, and hopefully it’s reflected in the work that we produced! A site worthy of winning titles.